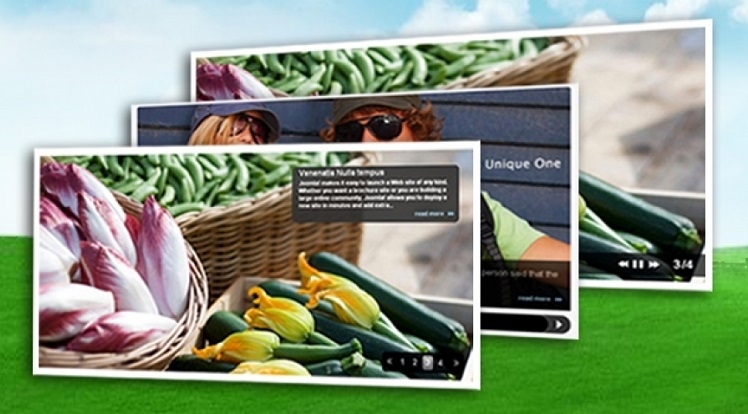 SJ Content SlideShow is a professional Joomla module for the Content component in Joomla. With 4 themes and 25 effects, you will have a nice website when use our module. The module supports to choose articles in categories or sections which you want to highlight to customers. Buy now and install immediately to feel the difference. 1. Support responsive for tablet and mobile. You can see this on SJ Mobi template. 4. Support all browsers (IE, FireFox, Chrome, Opera, Safari, ...).